At least according to one real estate broker, realtors looking to expand outside Tysons, Reston or Arlington County should be looking into commercial redevelopment in Vienna. 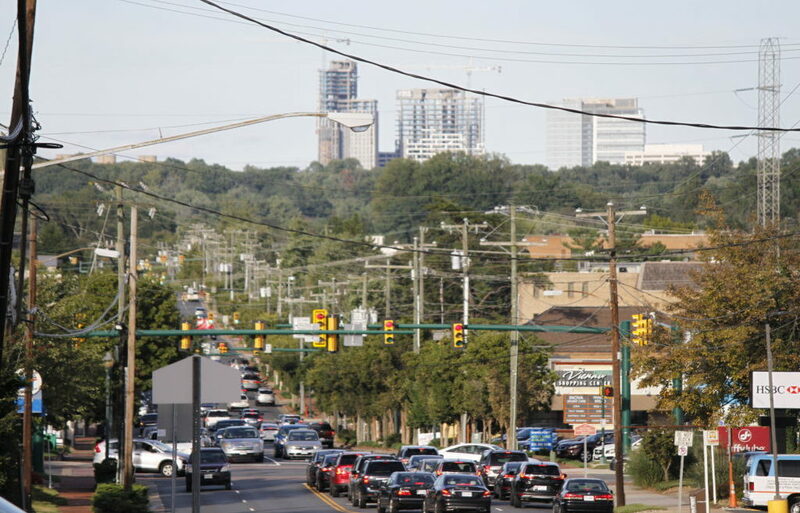 In an article published by the Northern Virginia Association of Realtors, Frank Dillow, a senior commercial broker in Long & Foster’s Commercial Division, pointed to 2014’s approval of Maple Avenue Commercial (MAC) zoning as a step towards flexible zoning to attract new developments. “Vienna’s interest in rethinking its downtown comes as suburban communities throughout Northern Virginia react to residents and developers seeking to transform existing retail outlets into more modern lifestyle community centers featuring restaurants and entertainment,” Dillow said. The approval of MAC zoning regulations are part of an effort by the Town of Vienna to combat rampant vacancies throughout the town. The new regulations allow buildings up to four stories tall and greater density than usual to be considered for Maple Avenue, a primary thoroughfare in Vienna. But the MAC zoning has also come under fire, from the public and members of the Town Council, for what is seen as too quickly and too radically altering the character of downtown Vienna. Controversy over MAC zoning led to a moratorium on new proposed developments until a review process for the ordinance can be completed. That review is currently ongoing. But Dillow said in his article that local residents are increasingly understanding the necessity of added density.